Asus has announced a price drop on the Zenfone 4 Max Pro. Announced back in August 2017, this variant of the Zenfone 4 features a massive battery and dual rear cameras. 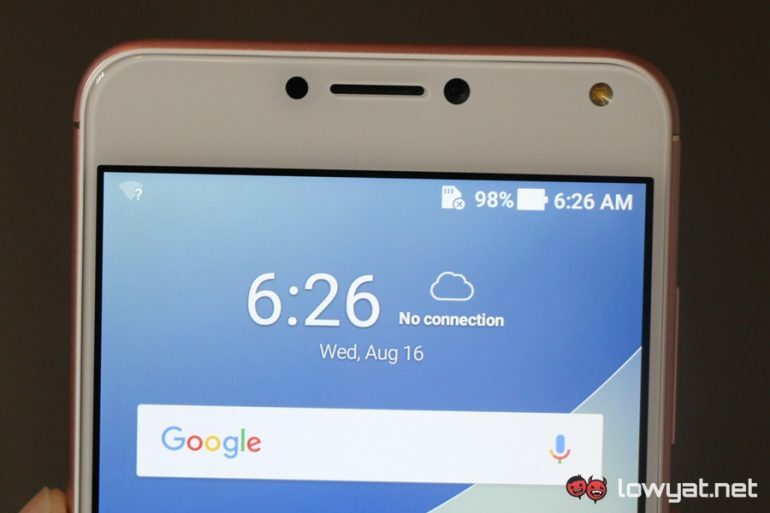 It is also the only one of the six Zenfone 4 models revealed at the same time to receive a price drop. The Asus Zenfone 4 Max Pro sports a 5.5-inch display, and still very much looks like a smartphone from its time. Lacking in the now popular 18:9 aspect ratio. Powering it is a Qualcomm Snapdragon 430 mobile platform paired with 3GB RAM. There’s also an acceptable 32GB storage, which is reasonable for a phone at this price point. Making up for the middling hardware is the inclusion of a dual camera setup on the rear. This comes in the form of the 16MP Omnivision 16880 camera; which has one lens with a long focal length, while the other compensates with a wide angle. 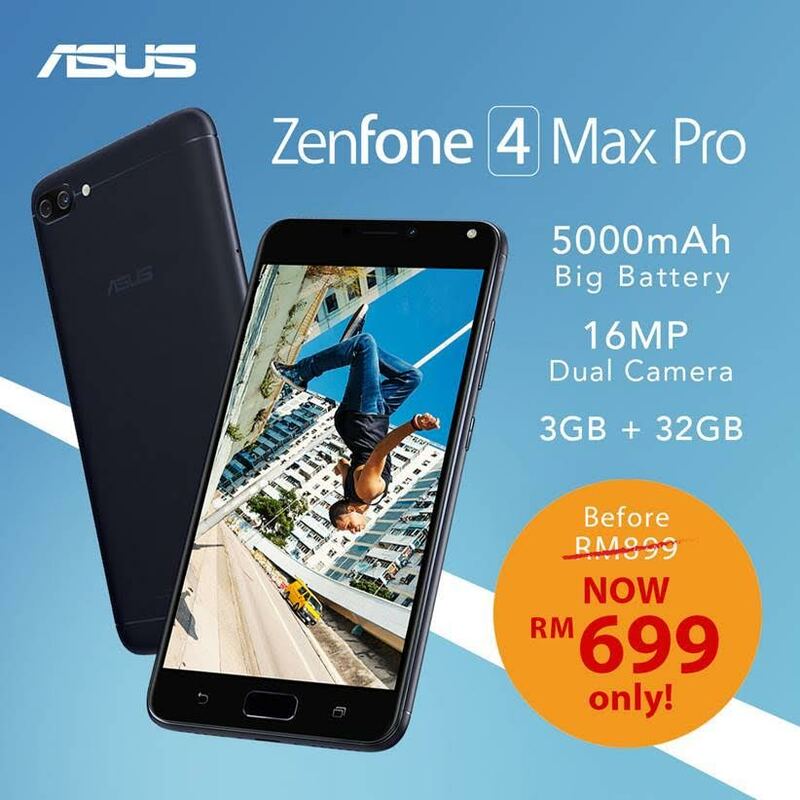 Asus will now be selling the Zenfone 4 Max Pro for RM699, some RM200 less than when it was first released.